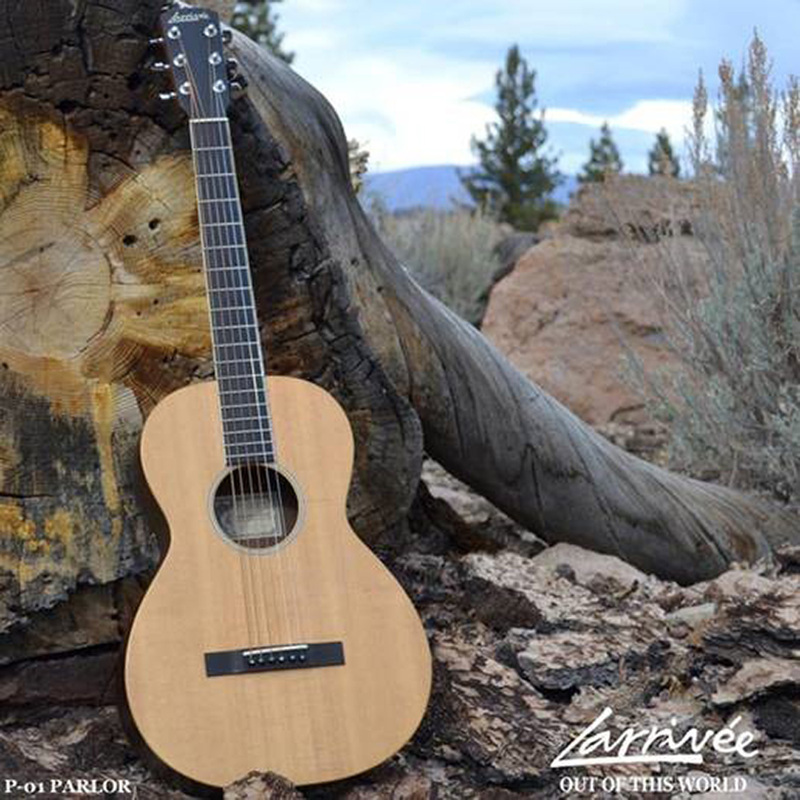 The Larrivee P-01 ISS Commemorative Model is back, and it’s suitable for use in tight spaces, such as a space station! The Larrivee P-01 ISS Commemorative Model was first made available in 2013 and it was extremely popular, partly due to its use by Chris Hadfield on the International Space Station. 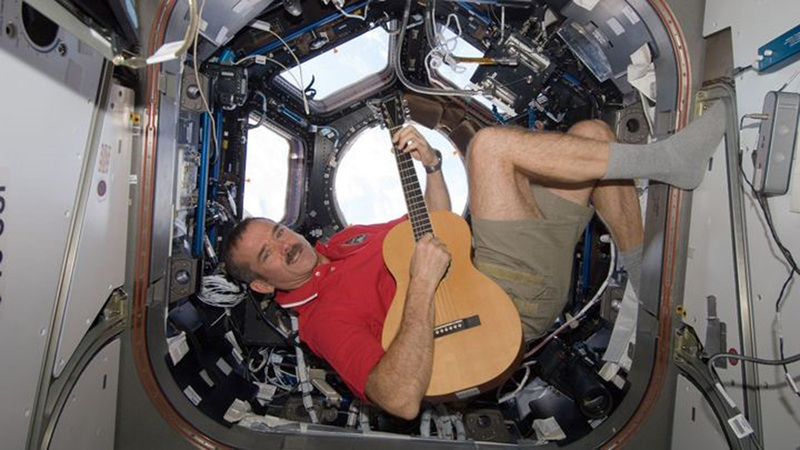 This time it includes a signed copy of Chris Hadfield’s album, partly recorded in the ISS, and a hardshell case.